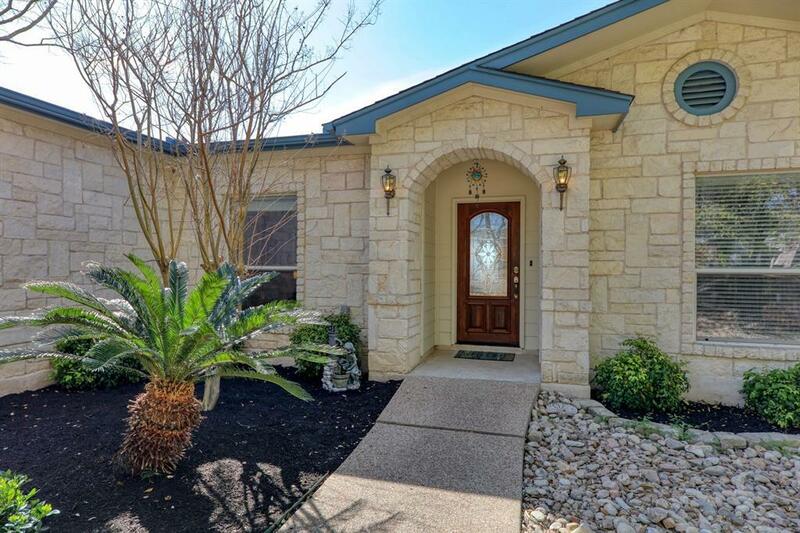 This home shows like a model! 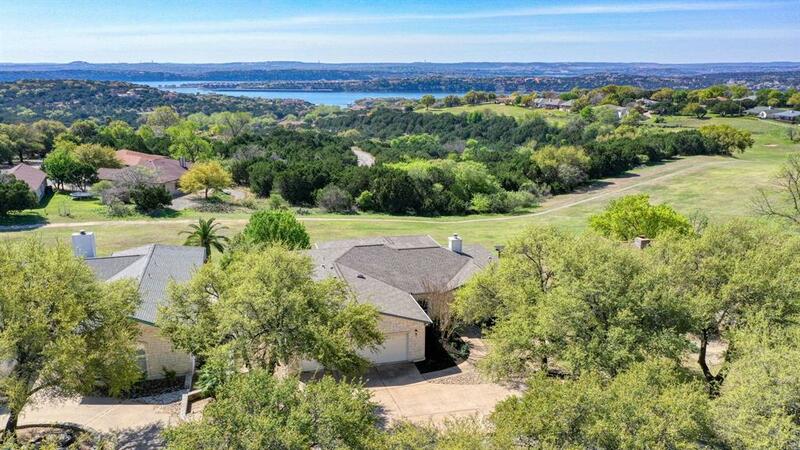 One of the best homes on Highland Lake Drive & the most amazing views of Green Deer golf course & Lake Travis. Enjoy panoramic sunset views over the water with protected views of the lake on your covered patio. 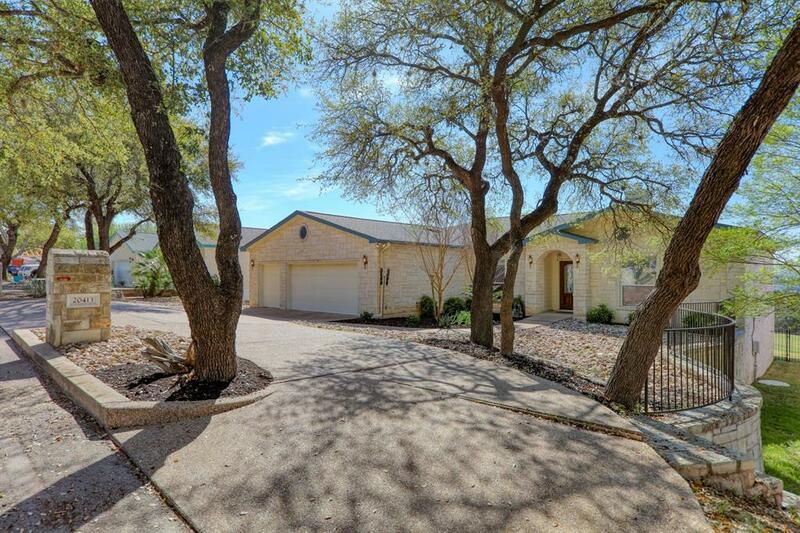 Lots of room for outdoor living & many chances to view abundant wildlife. 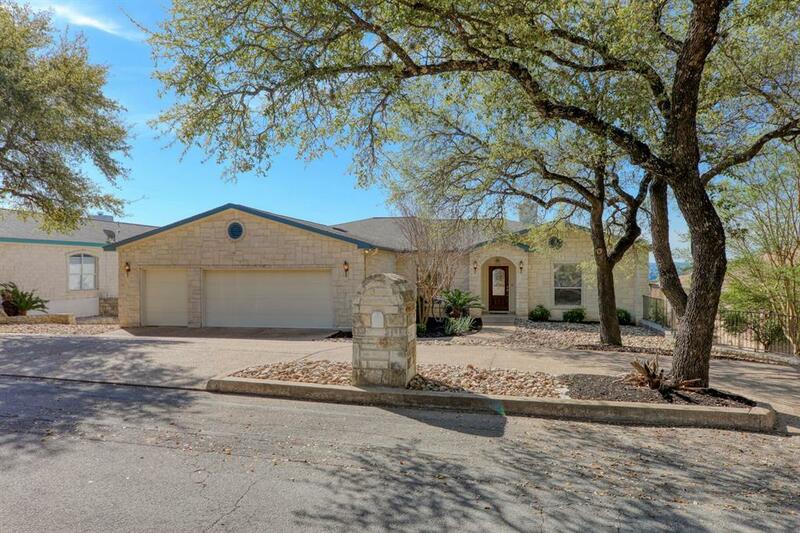 Well built custom home boasts tons of storage & large garage. Complete with hot water distribution system upgraded light fixtures and a new composite deck on back. Updated painting & LED lights!